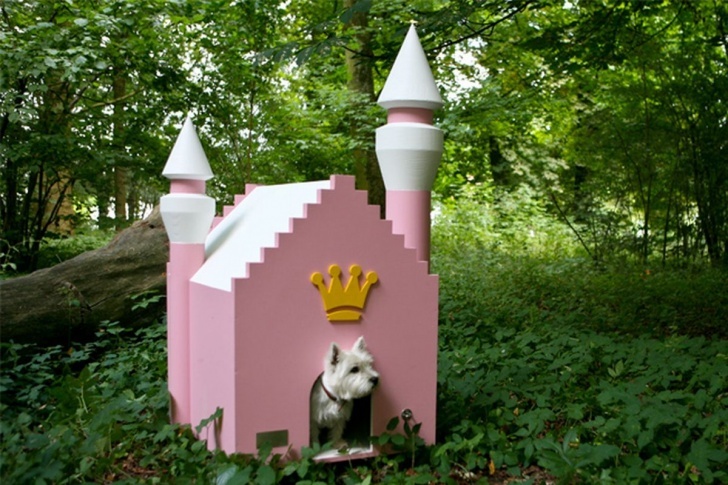 Fairy Tale Dog House | 10 Most Luxurious Dog Houses And Beds! Every princess dreams of living in a castle. If you are ready to shell out $3000, your furry-princess will live in a private castle.